From general dentistry to smile design, invisible braces and even facial treatments, Ash Aesthetics has so much more to offer than your average dental clinic. 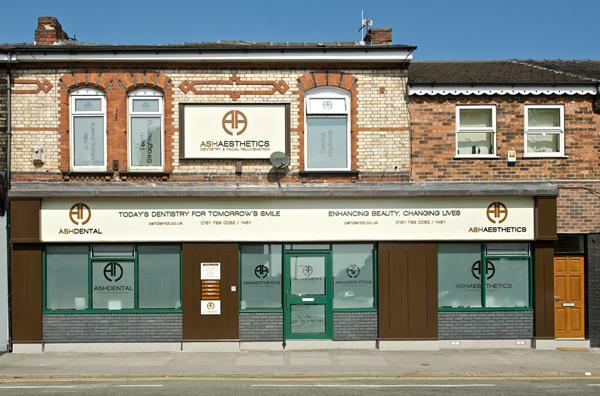 Located in Eccles, Ash Aesthetics was established 20 years ago and the team here have always been proud of their ability to provide first class treatment to provide an excellent experience for patients. The team's aim at Ash Aesthetics is to offer spectacular treatments whilst simultaneously providing patients with an extraordinary dental experience. They provide a selection of treatments varying from routine check-ups, scaling and fillings to Invisalign, smile designs and veneers. They also offer a range of facial aesthetic treatments including lip-reshaping, dermal fillers and Botox. They also offer special treatment for nervous patients. 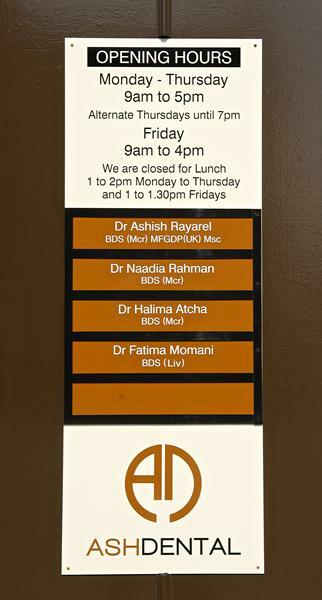 Ash Aesthetics only employ the most experienced dental experts, and the whole team keeps up to date with the latest technologies and dental developments. Patients travel locally, nationally and even internationally to visit the practice. 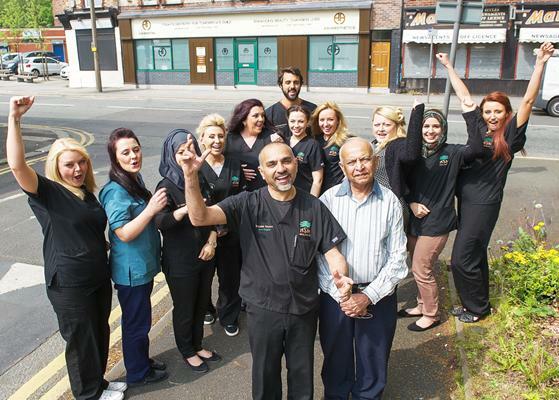 The team at Ash Aesthetics endeavour to make you feel comfortable and relaxed at the practice, and the friendly staff on reception are always on hand to welcome patients to the practice and answer any questions they may have. Ash Aesthetics is in agreement with Salford Primary Care Trust to provide NHS services to all their patients. 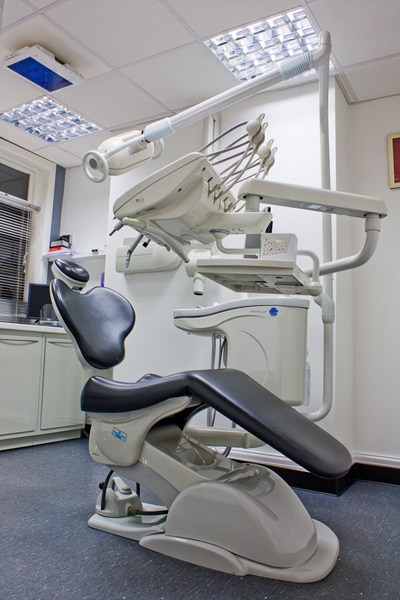 NHS treatments include any treatment necessary to maintain and improve oral health.